DVD PLAYER!!! 4x4!!! LOCAL FRESH TRADE IN!!!!!! THIRD ROW SEATING!!! TOW PKG!!! WOW!!! CERTIFIED PRE-OWNED WITH WARRANTY!!! CarFax has Certified a CLEAN TITLE, CLEAN CARFAX, CLEAN HISTORY, NO ACCIDENTS!!! 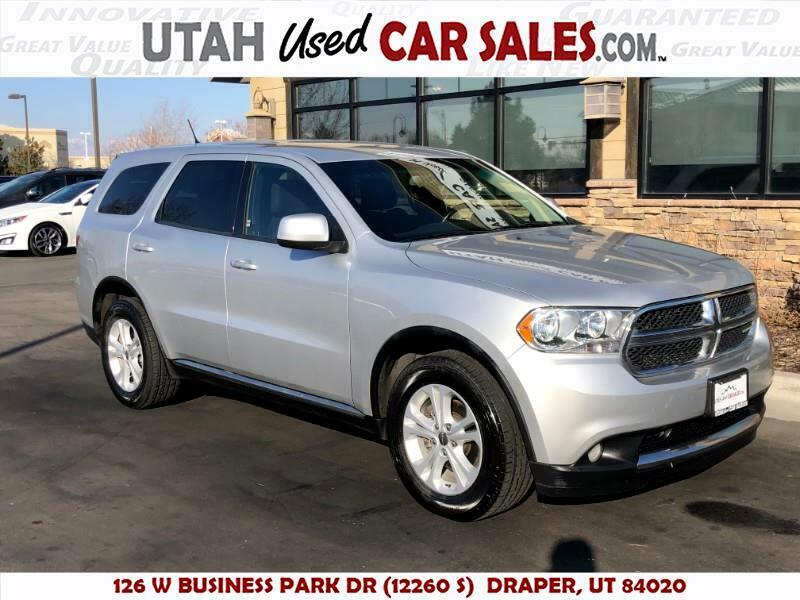 STUNNINGLY BEAUTIFUL 2011 Dodge Durango Express 4x4 with DVD RES/Rear Entertainment System!!! SERIOUSLY LOOKS LIKE NEW INSIDE AND OUT!!! Drives like a dream! Just buy and drive! !